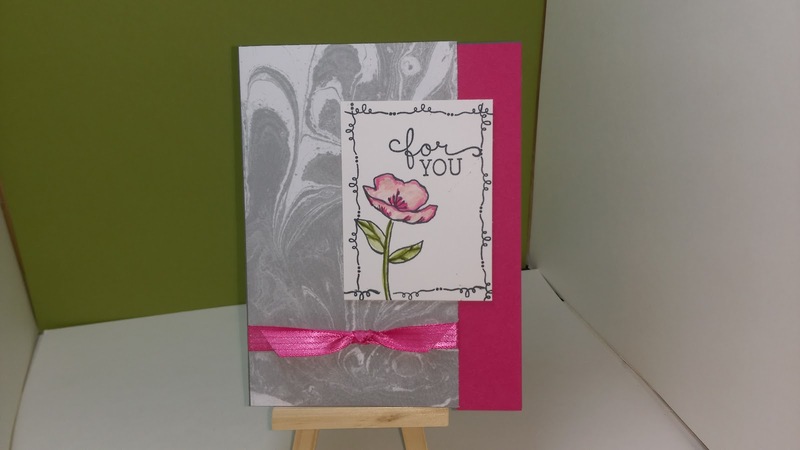 And here are some beautiful examples from the Stampin' Up! designers! Can you say AWESOME?? There are just so many things you can do with this paper. It is just fantastic. I want to remind you too, that there is a weekly sketch challenge going on over on my Facebook page, www.facebook.com/snsfromtheheart Stop over and check out all the fun that is taking place over there. We have a lot of talent that's for sure and we would LOVE to have you join us.Just click the Facebook tab above and it will bring you directly to my page. Like I said, we would love to have you join the fun. Talk about some great ideas! There are lots of them going on right now. Also, if you want this paper, go ahead and click the "shop now" above and place a minimum $50 order before shipping and tax and you will be able to choose this DSP as your free choice. You will certainly not regret it. It truly is beautiful. Have a great day all and I will see you back here Saturday, til then, happy stamping!